Mix with conditioner and let it sit for 30 minutes for soft, healthy hair. Apply as your face serum for extra nourishment and glow. ​Mix a few drops into powder masks for a moisturizing boost and to promote a smooth complexion. Mix with your favorite powder foundation to create an even, luminous finish. To tame frizz and flyaways, apply to hair ends. Apply to hair before drying to use as heat protectant. Use as your all-over body/face/hair moisturizer when traveling. HEMP SEED OIL promotes healing and balances oil. Softens and strengthens hair. When/how do you love to use the product? 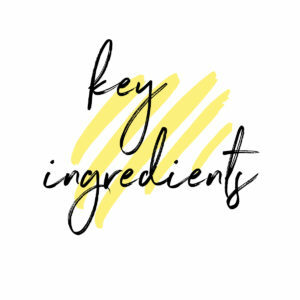 The uses are endless, but a few of my favorite ways to use it are mixing a few drops with conditioner and sitting under the steamer or letting sit for 30 minutes. I also love to use it as a face serum or mixing a few drops into my powdered face masks for an extra boost and glow. Everything we put on our hair essentially gets onto our skin. Nourish was inspired by the need for a hydrating, conditioning and strengthening hair product that would double as an amazing product for your skin as well. I have really sensitive skin, and anything I put on my hair would break me out. I would literally get anxiety about working out because I didn’t want traditional hair products sweating into my skin. 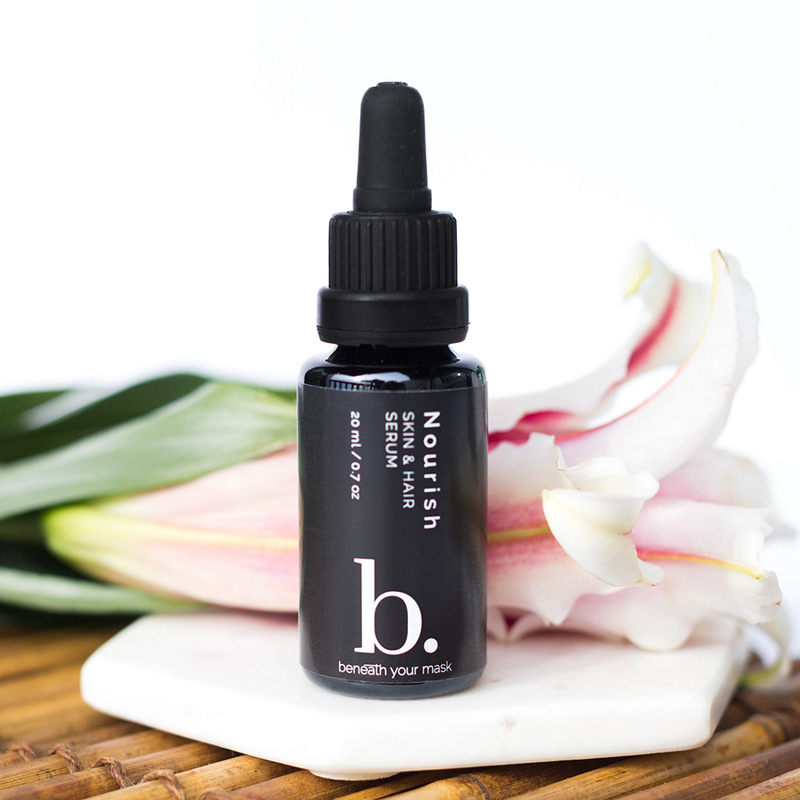 With Nourish, you literally have a serum that can be used on hair, face and body without causing adverse effects on any of those areas. I love a good multitasker! Since we launched in December 2016, and it was the 2nd product I created. When formulating Nourish I wanted to include non-comedogenic oils that strengthen, hydrate and protect hair and encourage growth while also improving skin’s texture, balancing sebum, reducing acne and treating scarring.